I am a Professor of Biology at Elon University. My PhD is in Population Biology and Ecology from the University of Pennsylvania. I also did postdoctoral research at Rutgers University before coming to Elon University. My research is in the areas of molecular ecology and evolution. Lizards are my study organism of choice. 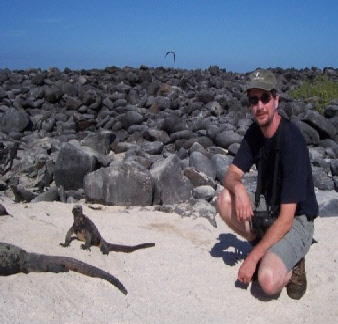 I teach ecological and evolutionary based courses in the Biology Department. The pictures below are from the study abroad course I teach in Peru.